How Deep Are Your Footers? ​Like a finely crafted suit, a building’s foundation must be tailored to the site. Leave out a step and the fits not right. The foundation will fail. As I read a bit about foundations, I learned that they do much more than keep our buildings above ground. They keep out moisture, shields against the cold, and resists the earth’s movement. There is no security in a weak foundation. 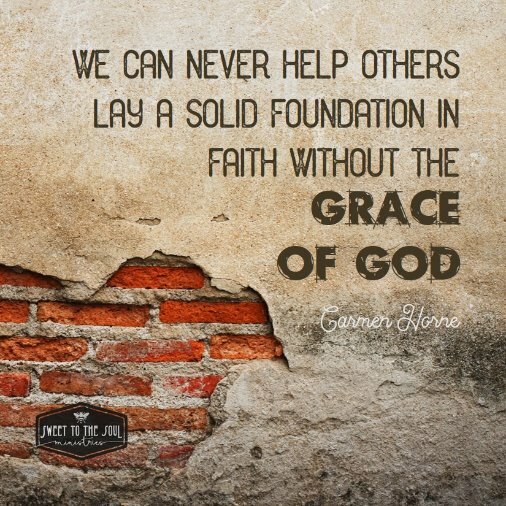 Paul recognized that we can never help others lay a solid foundation in faith without the grace of God. We might have natural abilities and skills, but the grace of our Lord, Jesus Christ, is the key ingredient. ​Just like Paul, you and I are living a life covered by God’s grace. We are also sinners, saved by grace through Jesus Christ. It is through the power of the Holy Spirit that we build a solid foundation for our lives. So are we? Would God consider us expert builders, builders that He would trust to help others? Skilled in the kind of workmanship that can continue to develop upon the foundations laid by those before us? Have we dug our footers deep? The deeper the footer, the stronger we will be. Being a shallow Christian is going to make our buildings shaky. They won’t be squared up and level. They will sway with this doctrine and that doctrine, never really understanding for ourselves what true. ​Let’s try to get out of the mentality that it’s ok to depend on our pastors, evangelist and teachers to “tell” us what the Bible says and how it applies to our lives. The Holy Spirit will speak through God’s word to us. In the times we live, we must know what the Bible says for ourselves, because we will want to listen to those who tickle our ears. And, there is a lot of ear tickling happening around us. ​Have we placed a moisture barrier and insulated against the cold? Are there cracks (even little hairline ones) that have allowed for a degree of compromise in our walk? I think this is the most common weakness for us. We just don’t pay attention when we begin to change. It’s so gradual. We begin to use the world around us as the measure of “holy” instead of the word of God. We live our lives better than “them”, right? ​Helping others (especially our children or children in the faith) build a strong foundation, or shore up a weak one, is going take us living a life we say we do ya’ll. Dig down deep. Seal up the cracks. 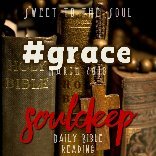 Mix in the good materials of God’s Word, prayer and lots of love with a big heaping scoop of God’s grace. Then we too, by God’ grace, will be expert builders and can help those around us live victorious. Beautiful analogy, Carmen! 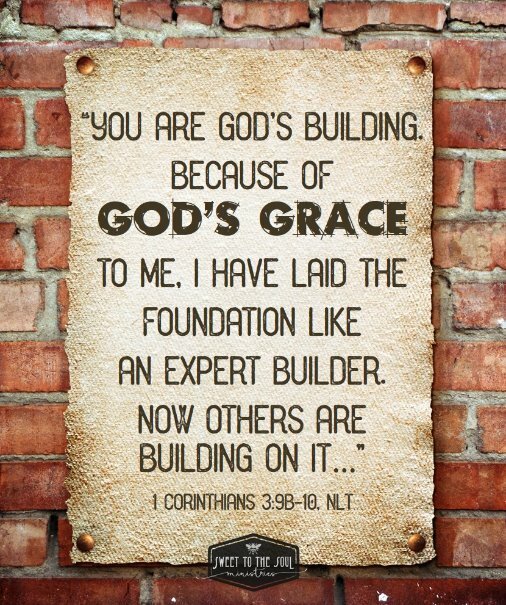 I love that by God's grace, we can become expert builders, and help those around us live a life of victory in Jesus! 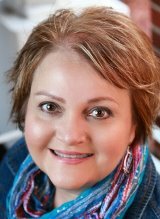 Good encouragement here, Carmen, I need that reminder about the little cracks. Sometimes it's easy to let the small things slide, but they're important. What a wonderful reminder that without God's grace we do not have a solid foundation. And we need that foundation to face life. Thanks, Carmen.